Sonoran Preserve on the Bajada – 22 custom lots, platted lots within the Tangerine Road Corridor near Dove Mountain Northwest Tucson — off of Camino de Oeste & Moore Road. 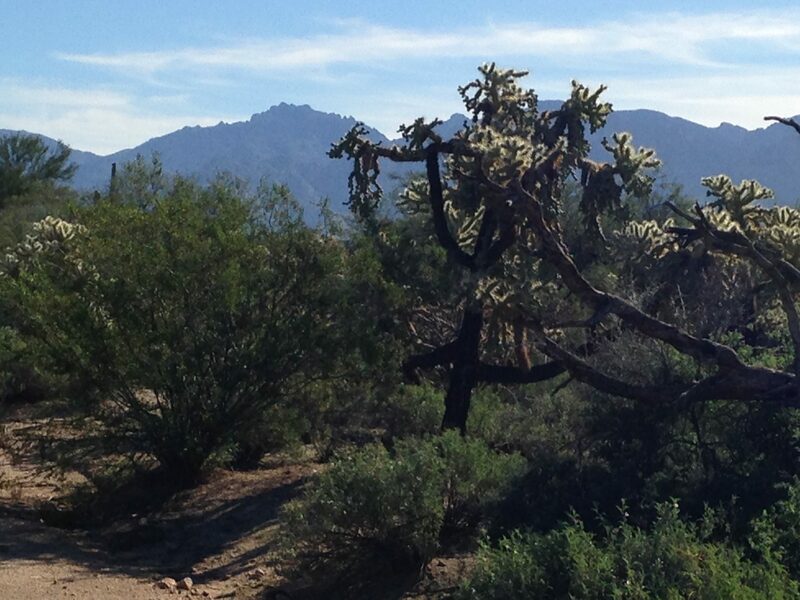 Sonoran Preserve on the Bajada – 22 Custom Lots available in the 2nd Phase of Sonoran Preserve on the Bajada. The first phase included the 7 lots featured in the 2008 “Tucson Parade of Homes”. Located in the foothills of the Tortolina Mountains, Sonoran Preserve on the Bajada features expansive mountain views in an exclusive gated, luxury, custom home community. For more information on these production lots, contact Broker, Eric Freedberg at TucsonLandHome@gmail.com.